Dr. Larry Cornine teaches Pastoral Care and Counseling classes at the graduate level and selected Christian education and undergraduate classes. 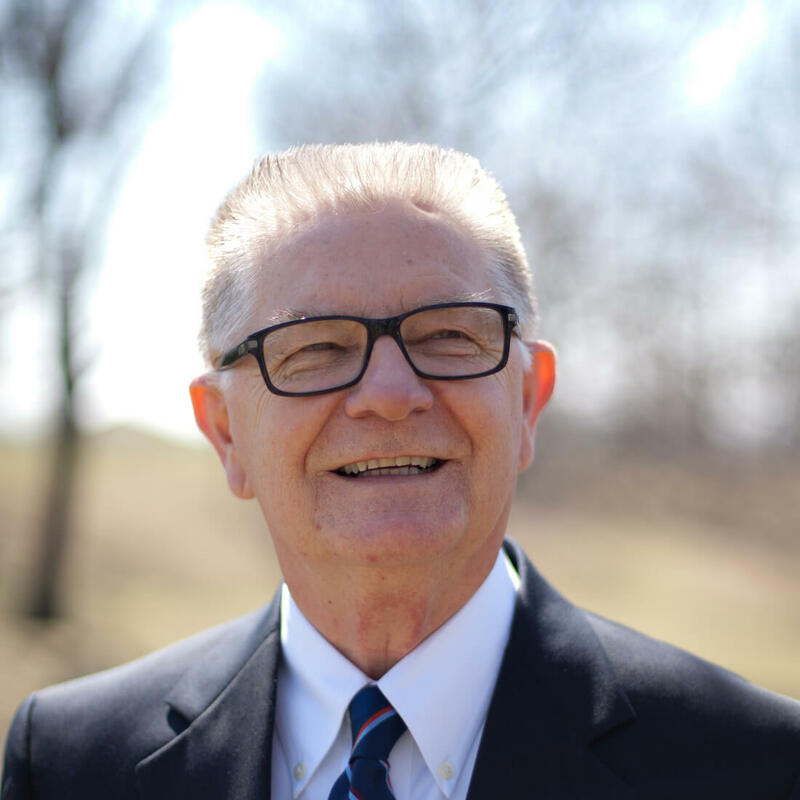 Along with his teaching responsibilities, Dr. Cornine has immediate oversight of Midwestern’s Master of Arts in counseling (MACO), Doctor of Ministry in Care & Counseling (DMin), and Doctor of Counseling (DCoun) degrees. Dr. Cornine has earned four degrees in education. He earned his Bachelor of Science in education and his Master of Science in education at the University of Central Missouri, and his Doctor of Education is from the University of Kansas. Additionally, he holds the Master of Arts in counseling from Liberty Baptist University. Dr. Cornine began his professional career as a biology teacher in the North Kansas City School District at Oak Park High School. Interrupted by service in the U.S. Army, he returned to the NKC District as a teacher, and he later became assistant principal at Oak Park High School, where he served for eight years. Finally, Dr. Cornine became the principal of Kearney High School in Kearney, MO. Upon his retirement from public education, Dr. Cornine established the Diakonos Counseling Center and continued his work with this institution while consulting with area inpatient psychiatric hospitals. He retired from clinical practice in 2000 and was elected to the faculty of MBTS in 2008.